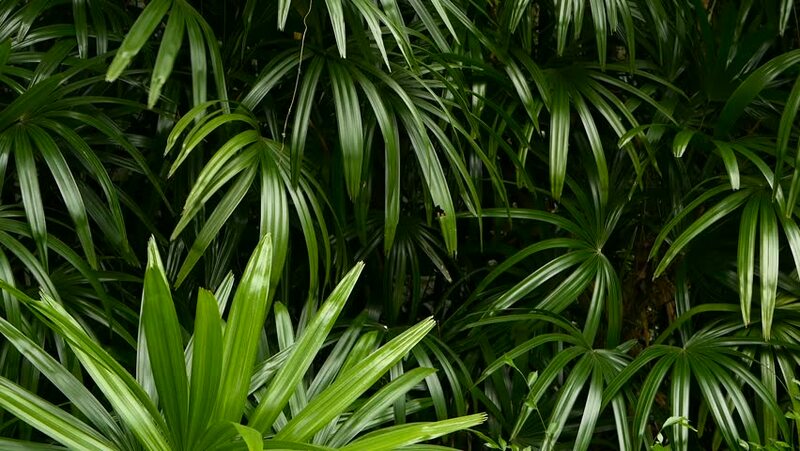 Bright juicy exotic tropical greens in the jungle forest equatorial climate. Background with unusual plant foliage swaying. Natural texture with juicy leaves. Sunlight on the palm leaf. hd00:241920x1080 video - Loopable static shot of beautiful. wild. green plants with fronds that move almost imperceptibly in a very light breeze in Sukhothai. Thailand. 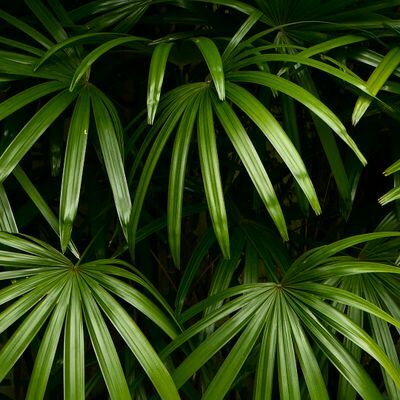 hd00:19Bright juicy exotic tropical greens in the jungle forest equatorial climate. Background with unusual plant foliage swaying. Natural texture with juicy leaves. Sunlight on the palm leaf. hd00:23Green grass swaying in the wind. hd00:08Bright juicy exotic tropical greens in the jungle forest equatorial climate. Background with unusual plant foliage swaying. Natural texture with juicy leaves. Sunlight on the palm leaf.